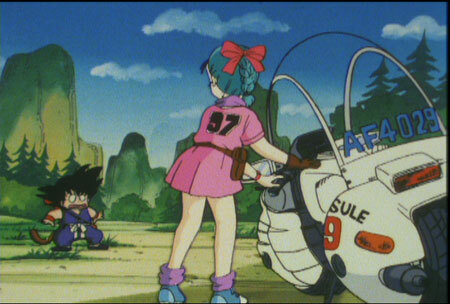 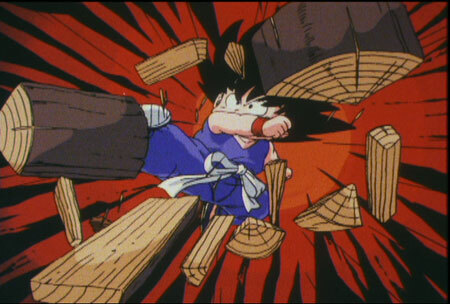 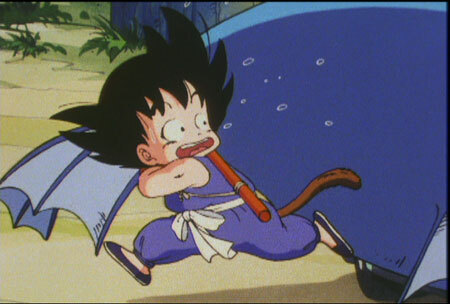 Bulma's search for six more Dragon Balls leads her to a remote valley and to Goku, who is in possession of one of the balls. 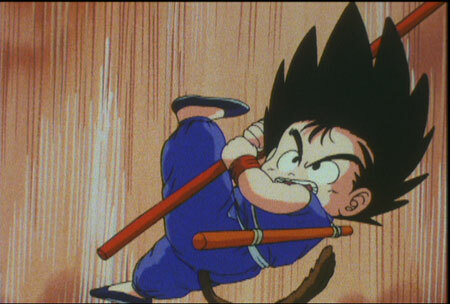 Their relationship gets off to a rocky start, but after Goku saves Bulma's life, the two join forces in search of the remaining five Dragon Balls. 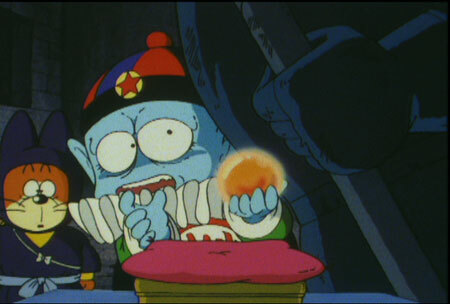 They had better take care, for an evil force - Emperor Pilaf - also seeks the Dragon Balls.